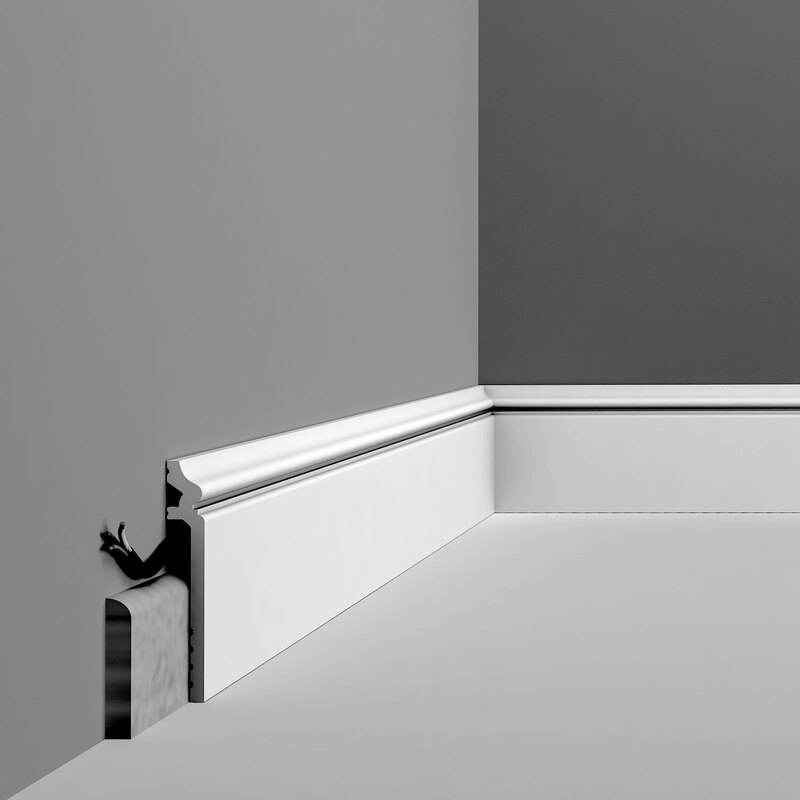 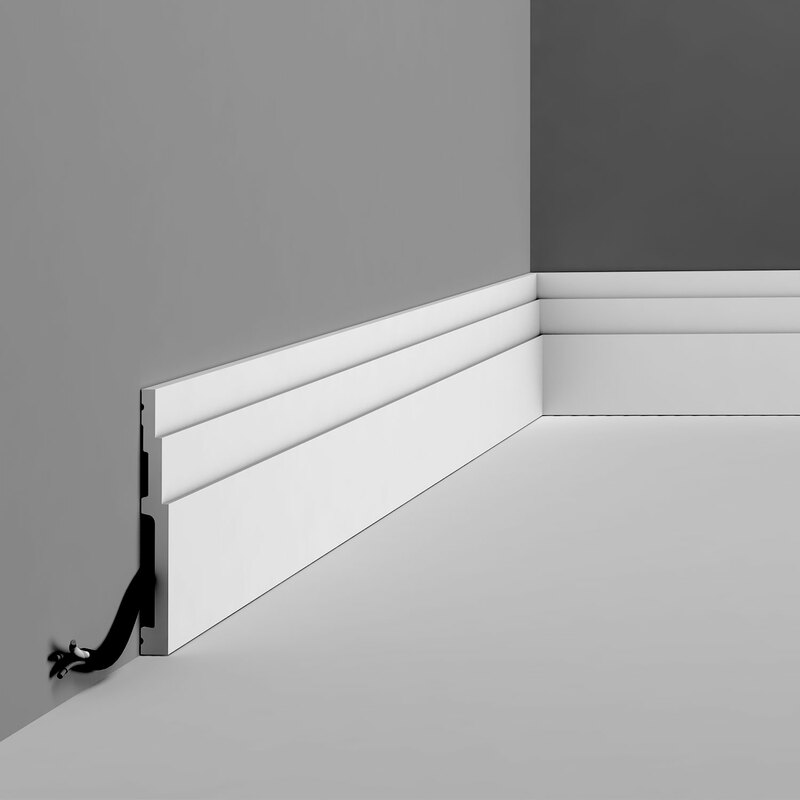 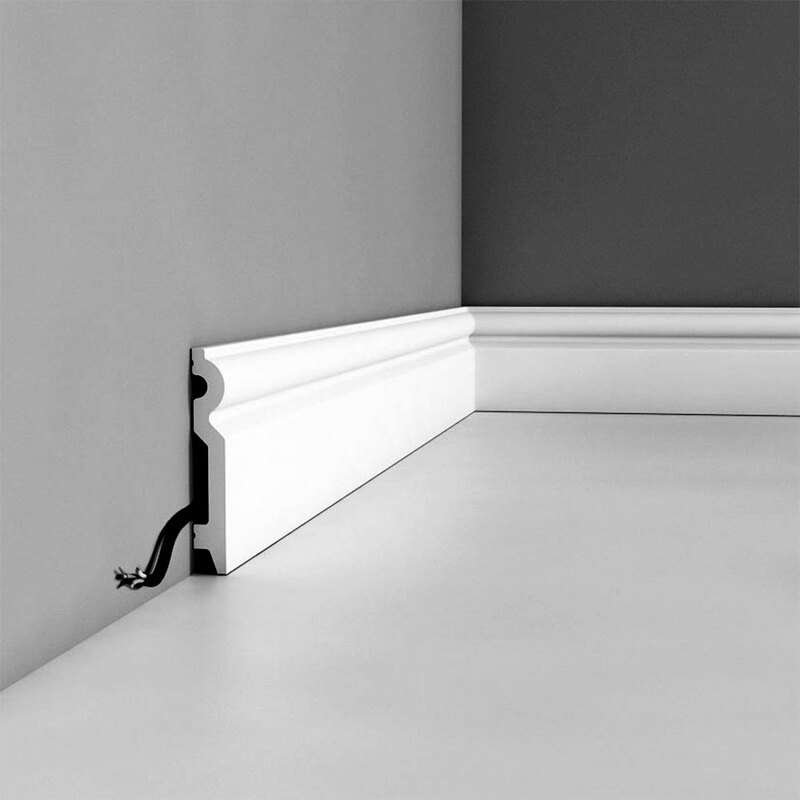 Orac Decor, Duropolymer Baseboard Moulding, Primed White. 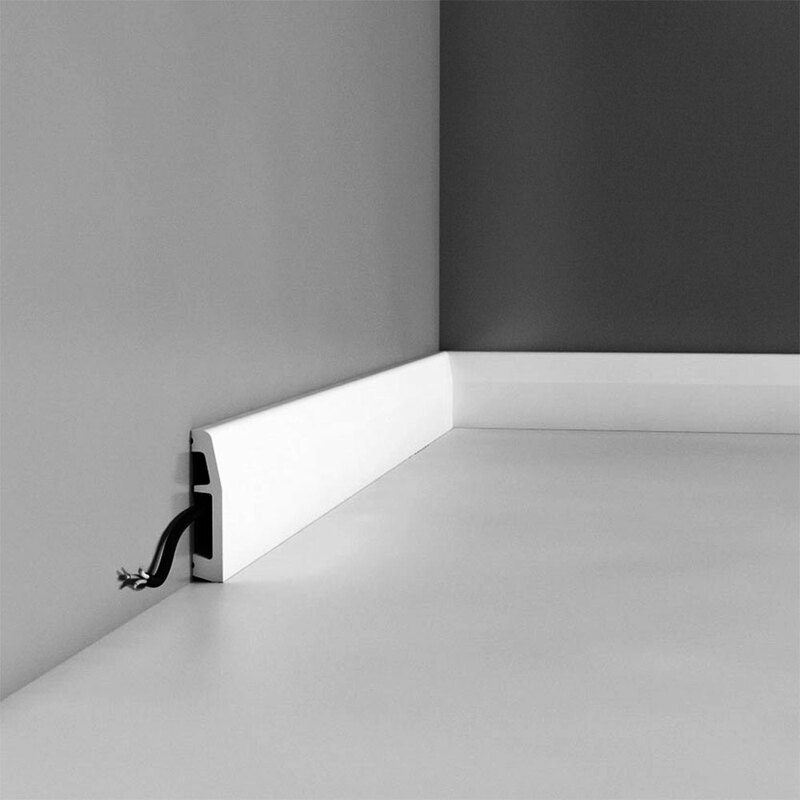 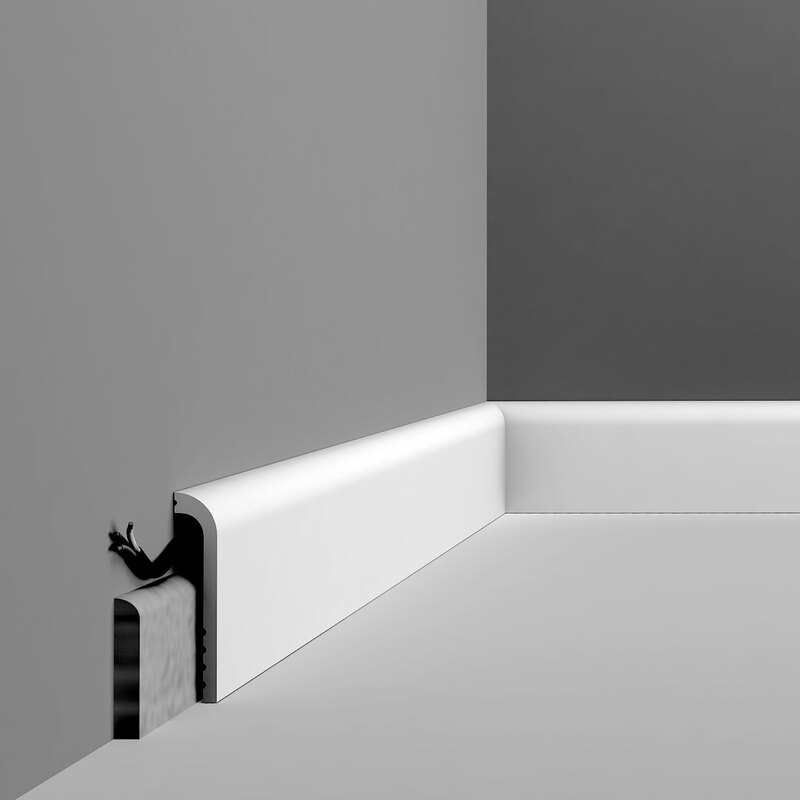 Length: 78-3/4", Height: 4-3/4"
Orac Decor, Duropolymer Baseboard Moulding, Primed White. 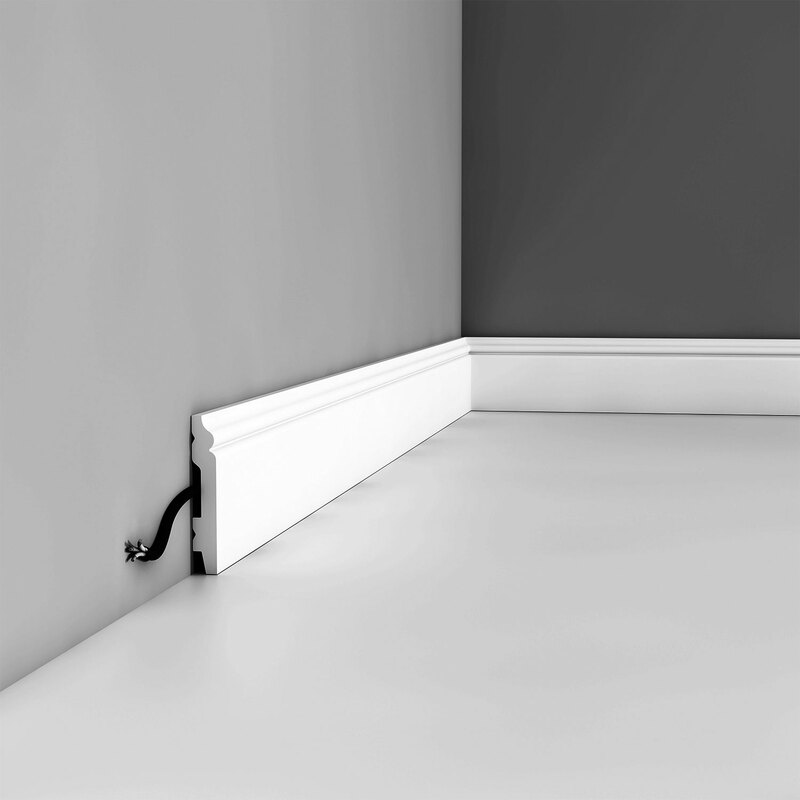 Height: 3-3/8", Length: 78-3/4"
Orac Decor, Duropolymer Baseboard Moulding, Primed White. 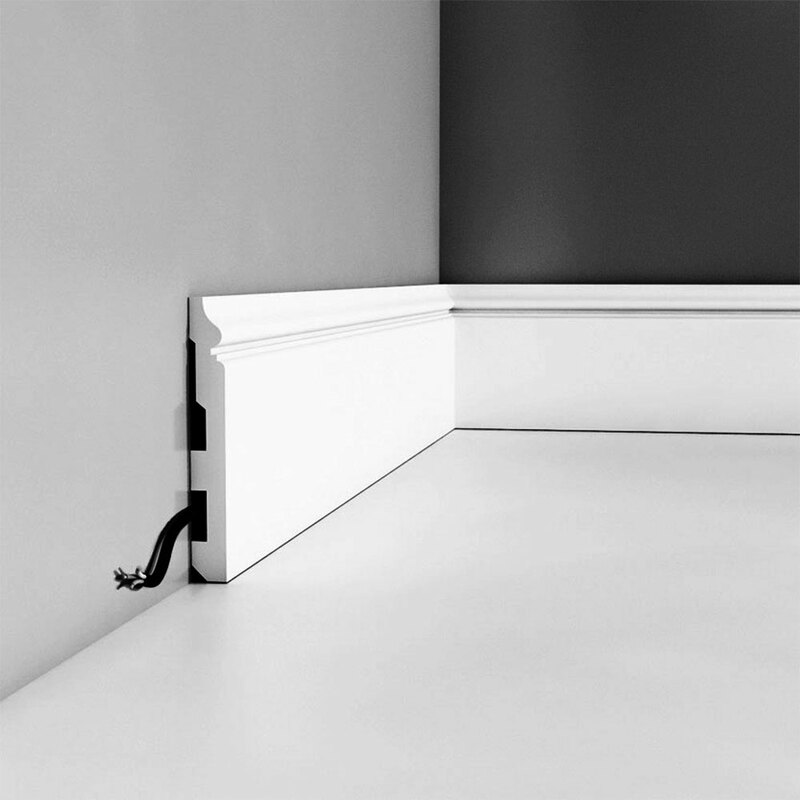 Height: 4", Length: 78-3/4"
Orac Decor, Duropolymer Baseboard Moulding, Primed White. 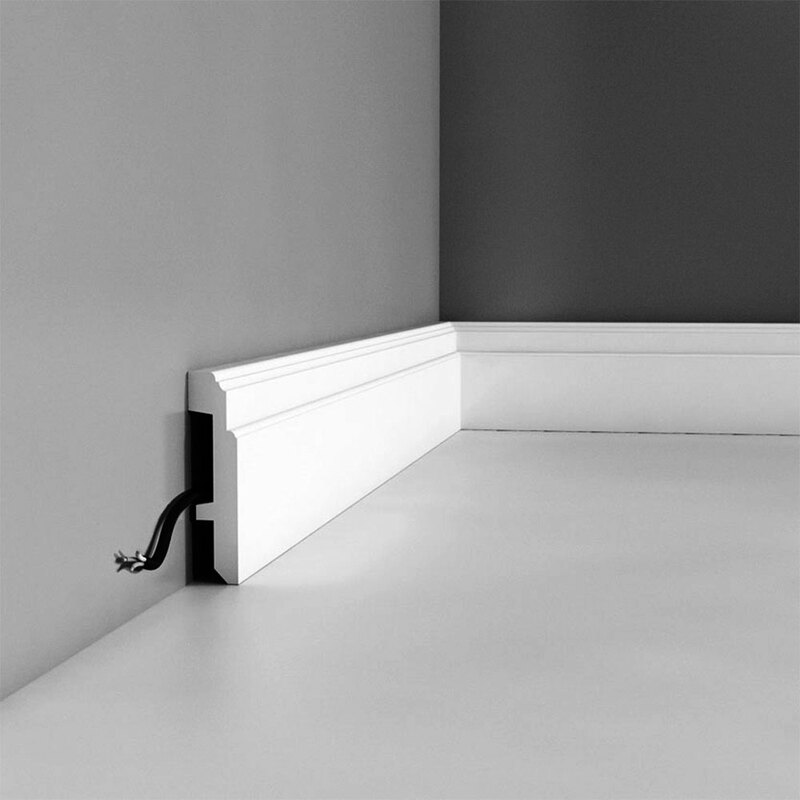 Height: 4-3/4", Length: 78-3/4"
Orac Decor, Duropolymer Baseboard Moulding, Primed White. 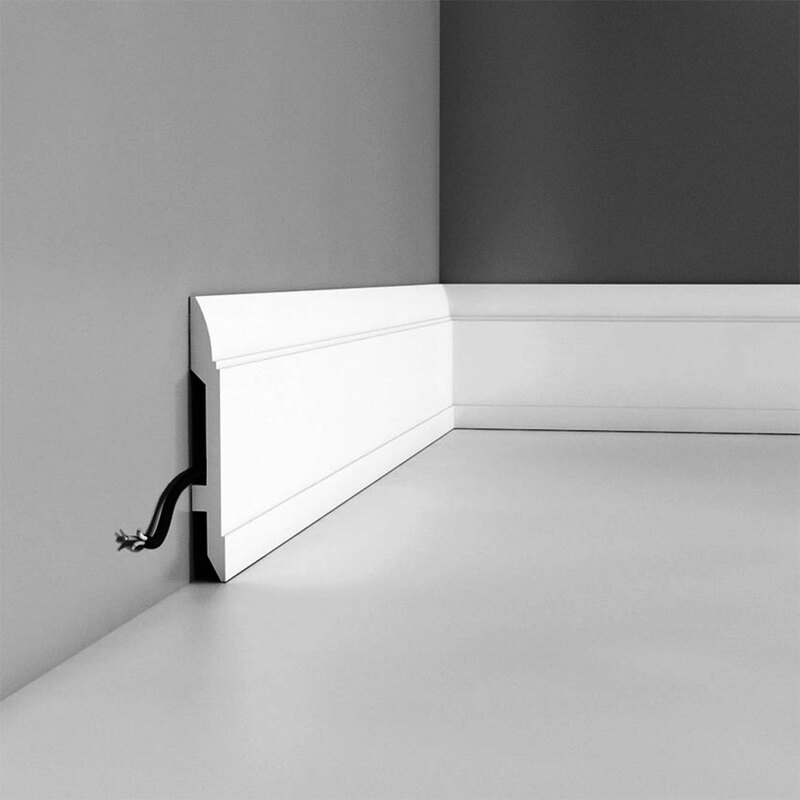 Height: 5-3/8", Length: 78-3/4"
Orac Decor, Duropolymer Baseboard Moulding, Primed White. 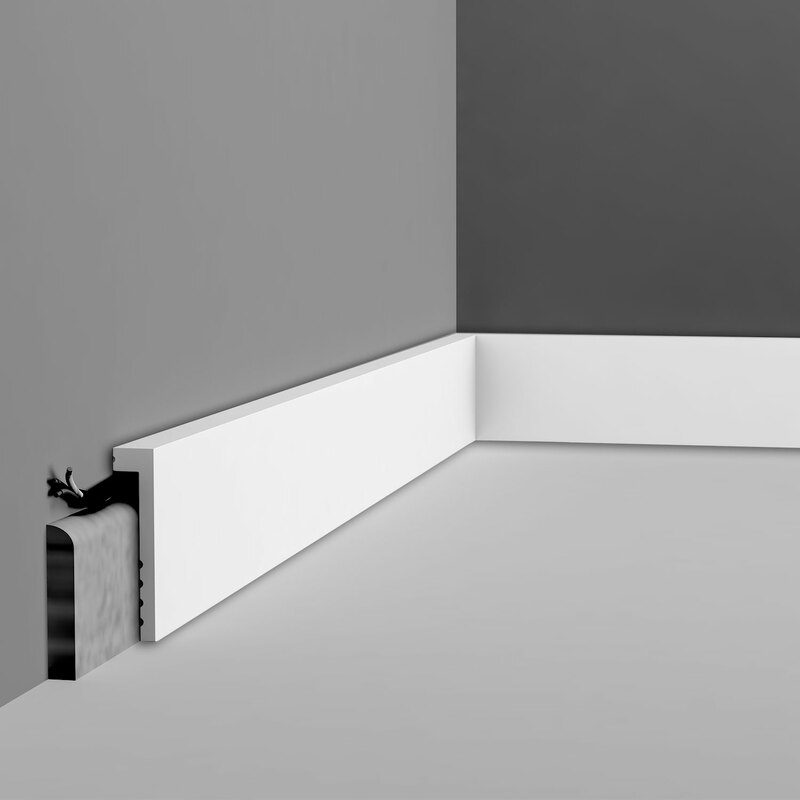 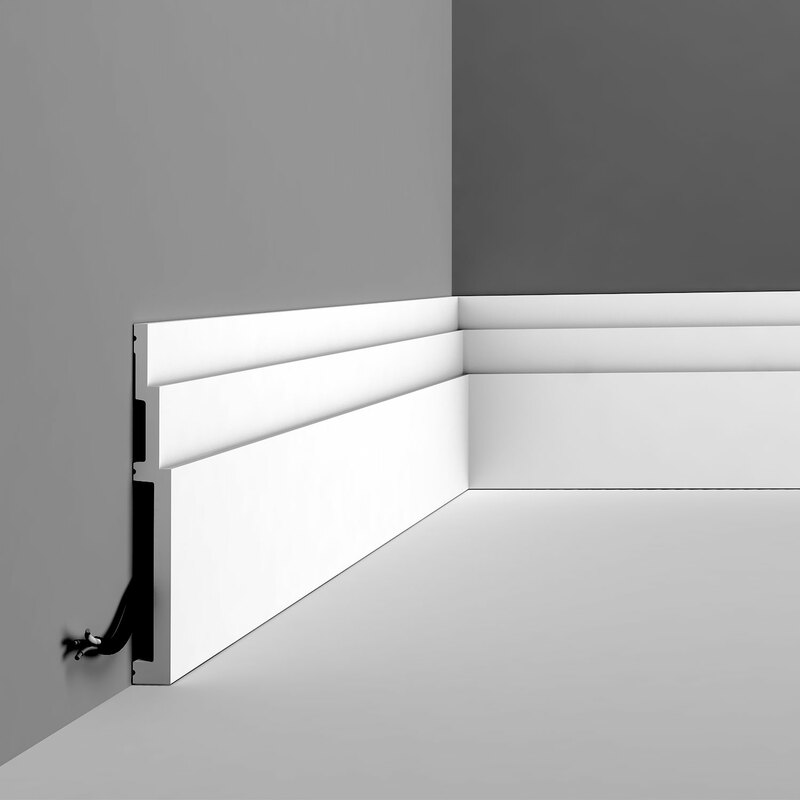 Height: 2", Length: 90"
Orac Decor, Duropolymer Baseboard Moulding, Primed White. 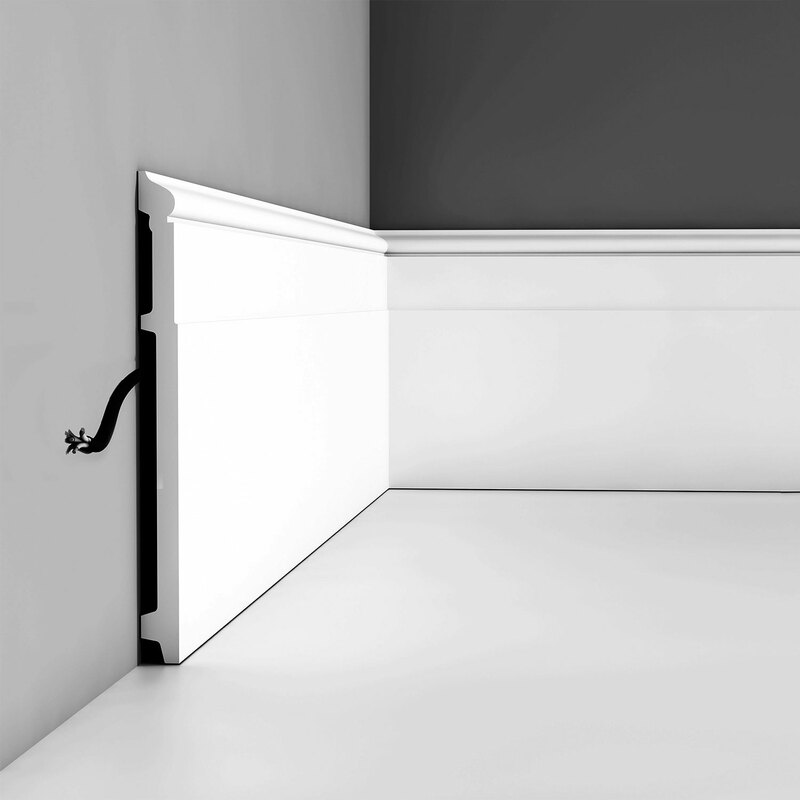 Height: 3", Length: 90"
Orac Decor, Duropolymer Base Moulding, Primed White. 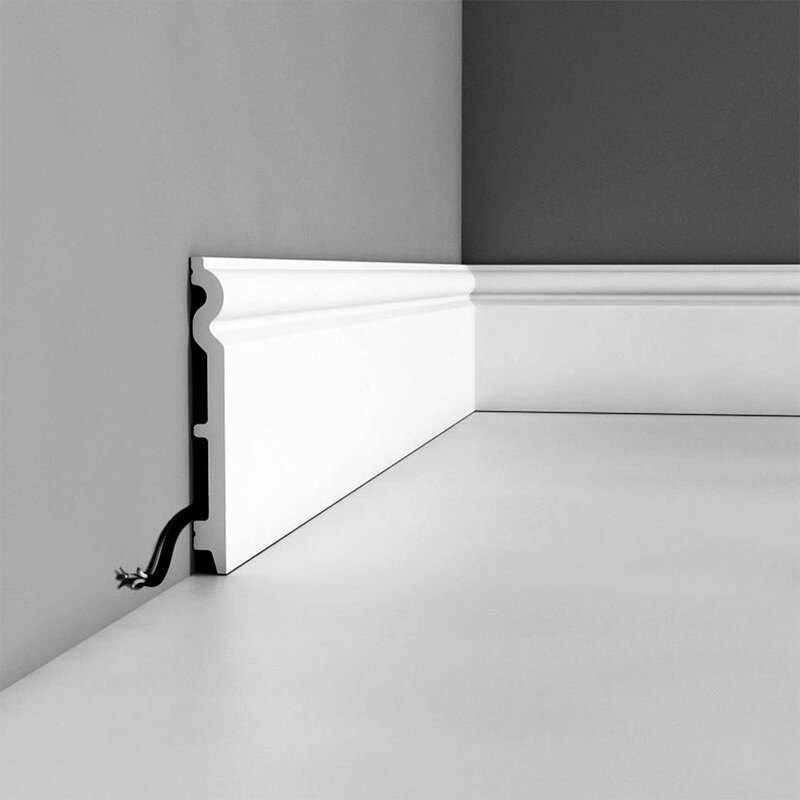 Height: 4-3/8", Length: 90"
Orac Decor, Duropolymer Baseboard Moulding, Primed White. 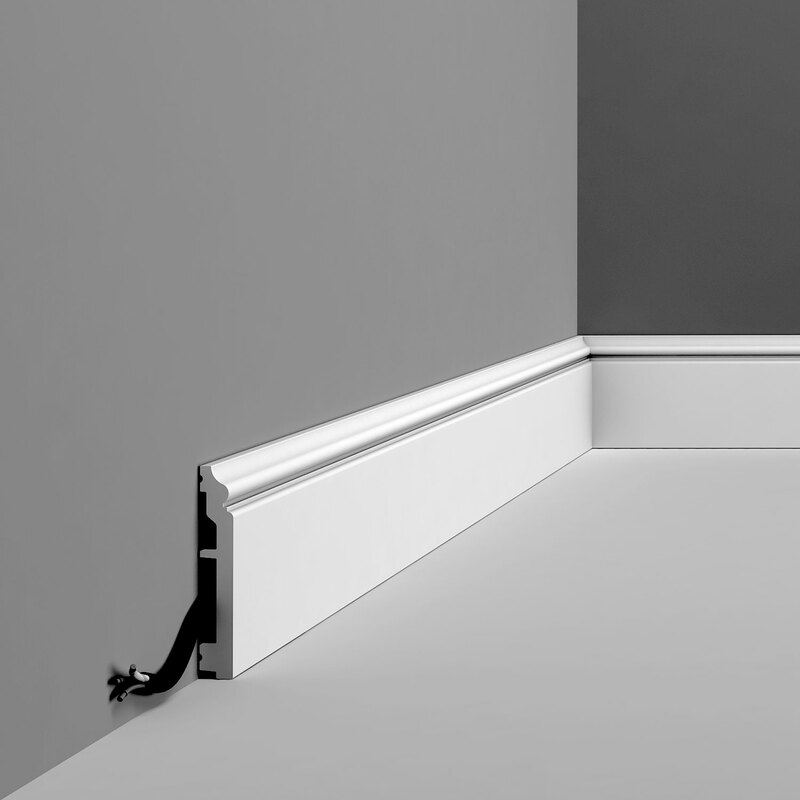 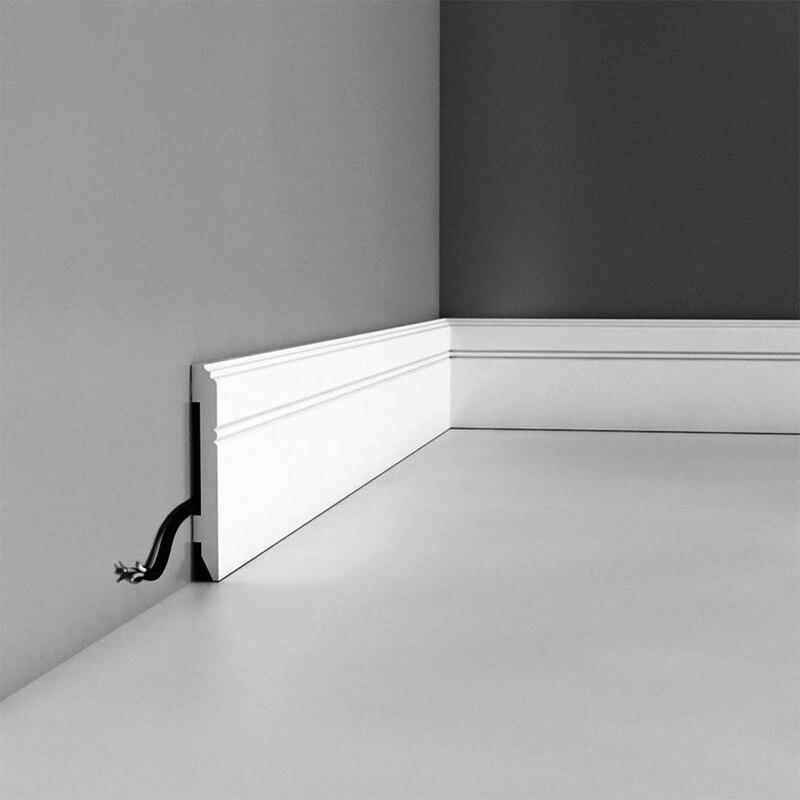 Length: 78-3/4", Height: 4-1/4"
Orac Decor, Duropolymer Baseboard Moulding, Primed White. 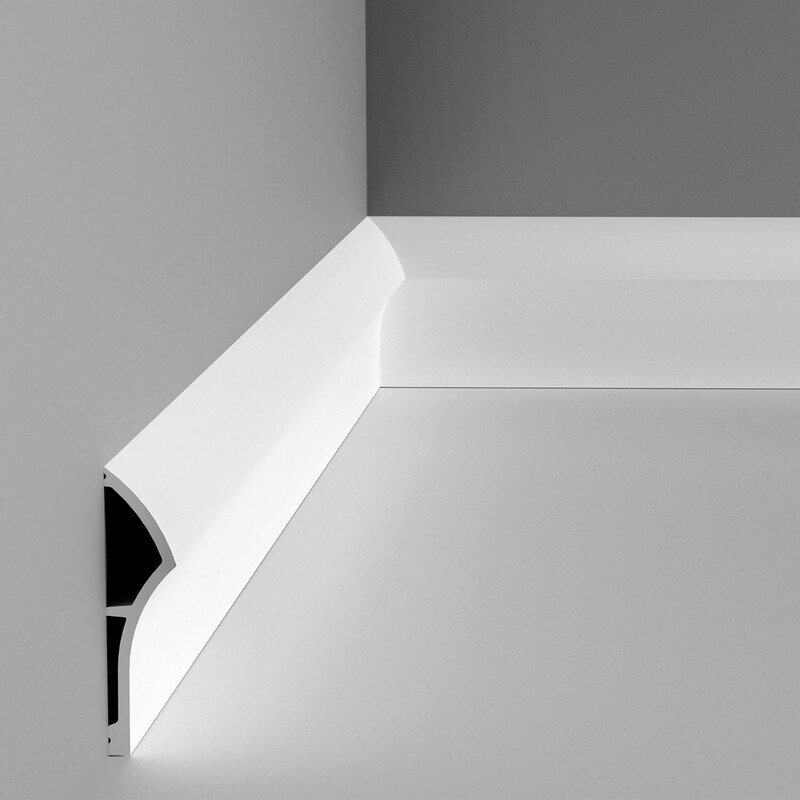 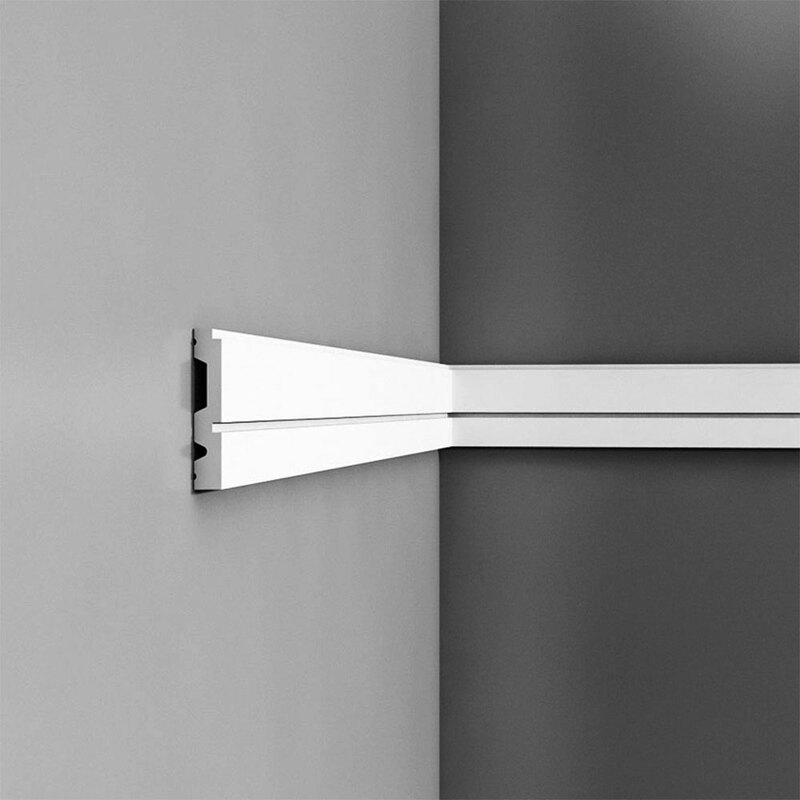 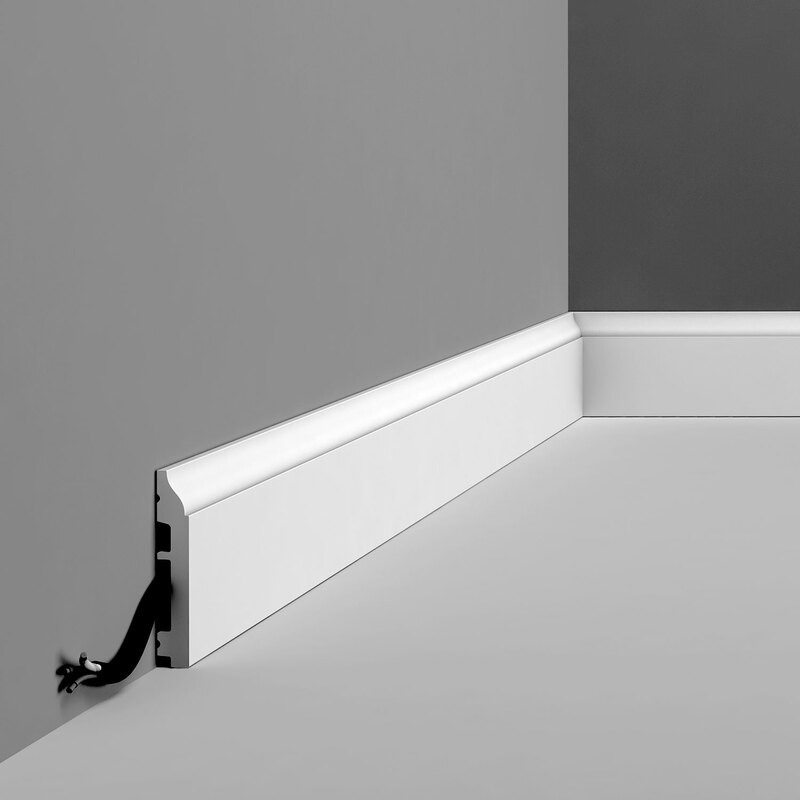 Length: 78-3/4", Height: 5-7/8"
Orac Decor, Polyurethane Multifunctional Moulding, Primed White. 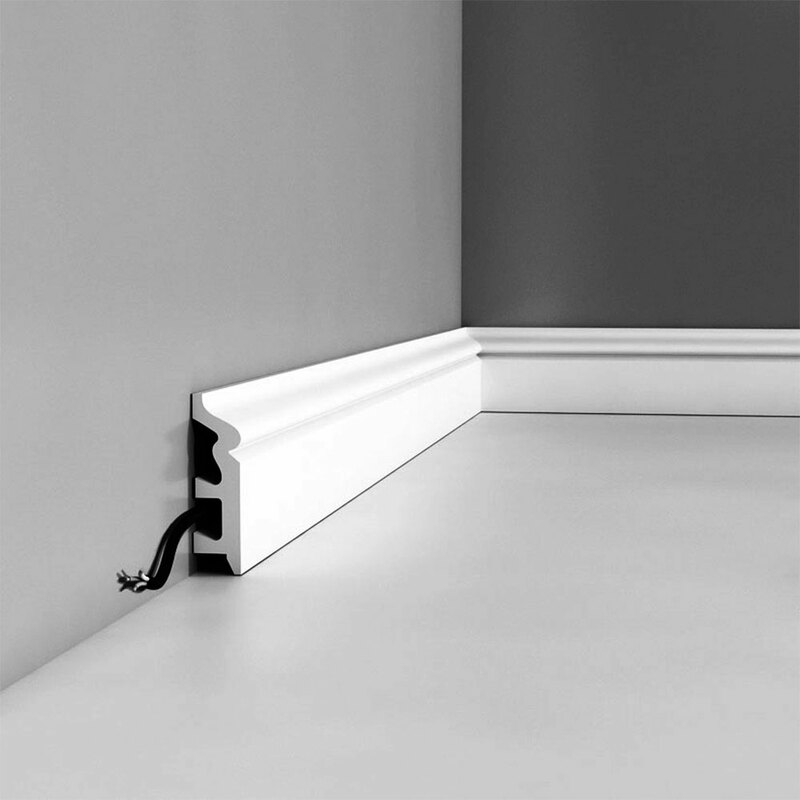 Length: 78-3/4", Height: 3-1/4"